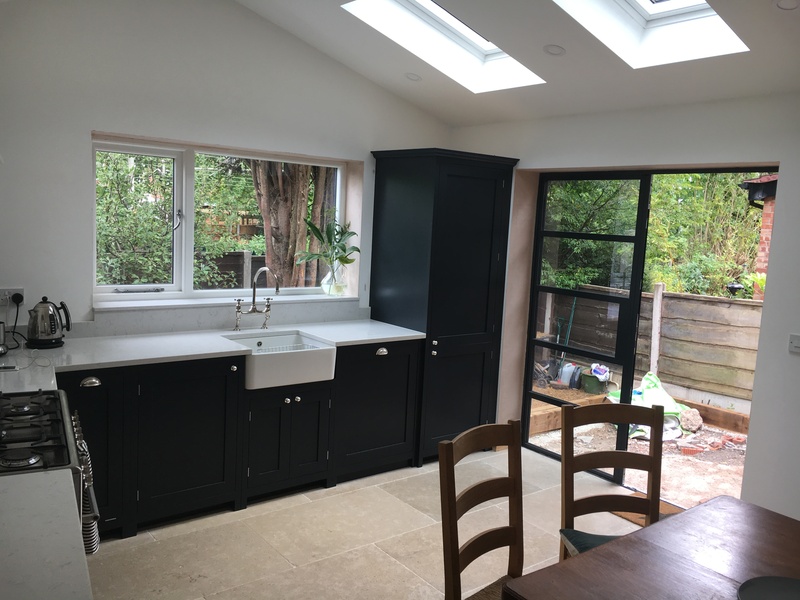 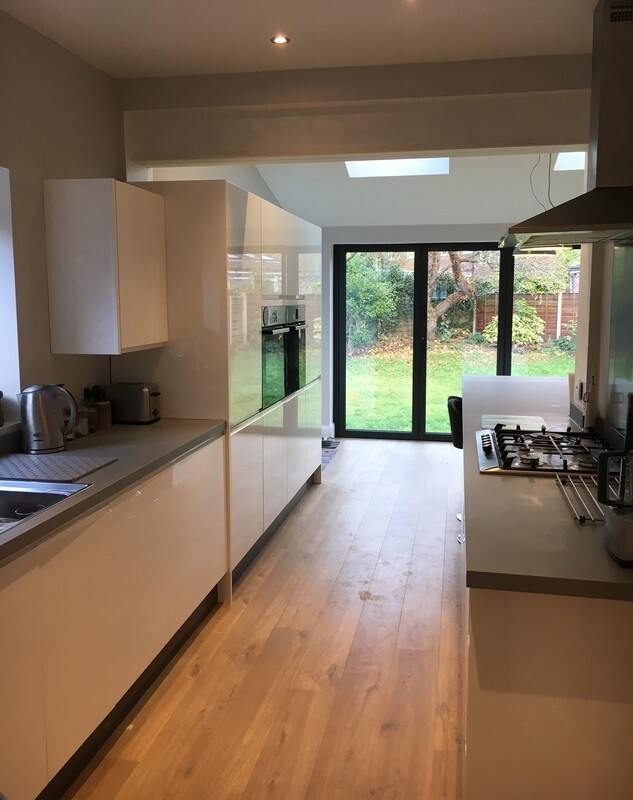 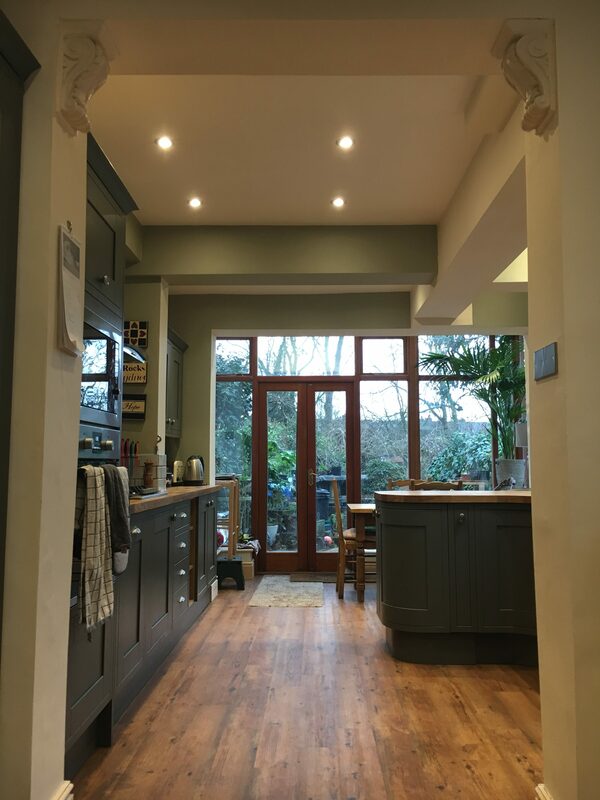 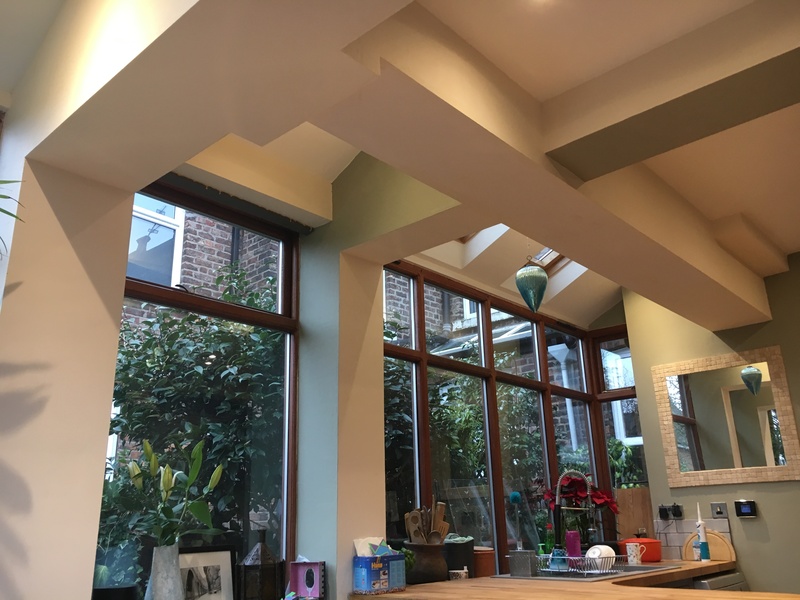 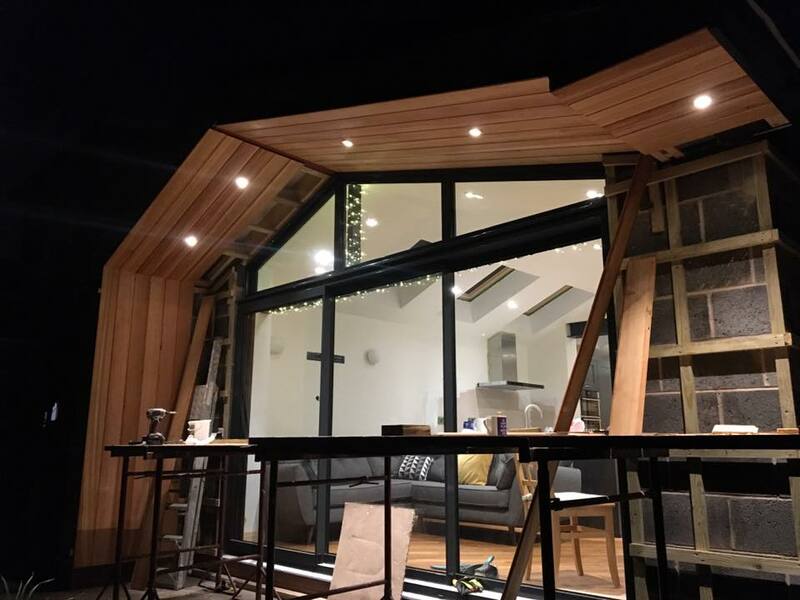 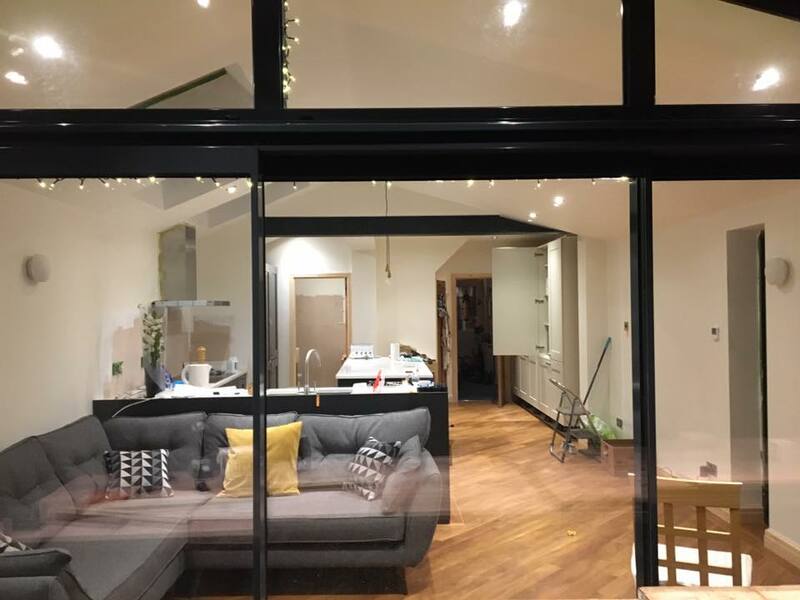 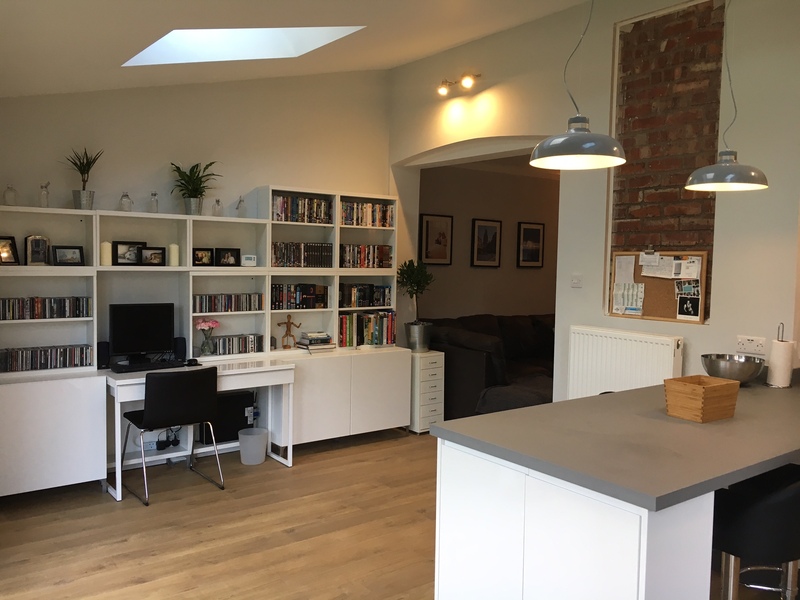 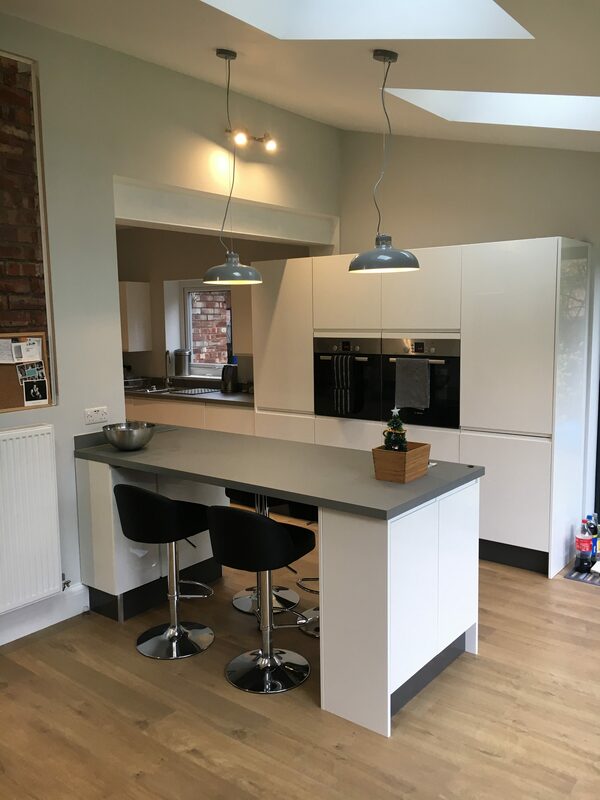 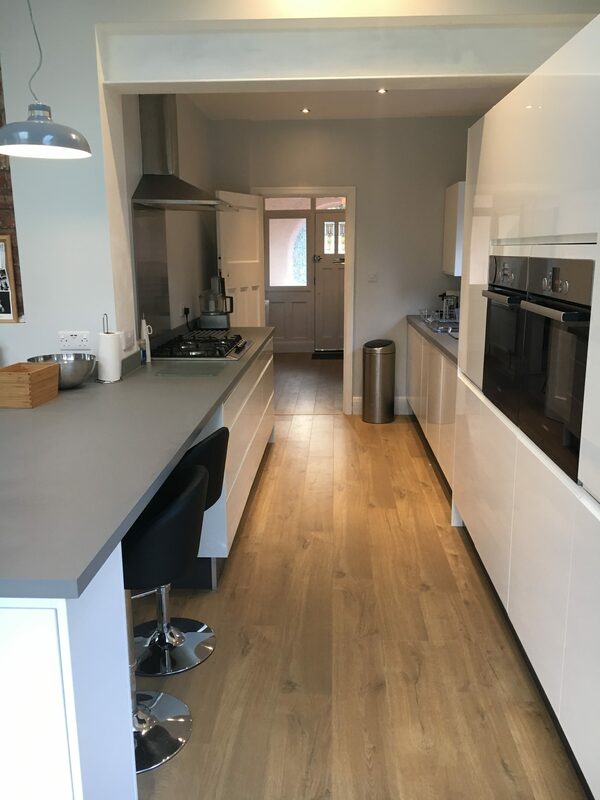 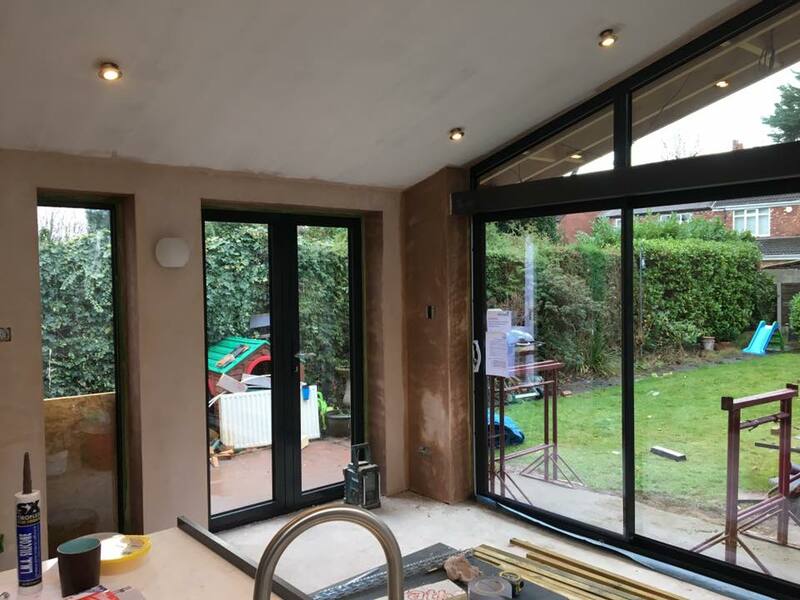 At Whitfield Architects, we design creative yet practical kitchen extensions for homes around Cheadle, Cheadle Hulme, Bramhall, Didsbury, Heaton Moor and Stockport, among other areas. 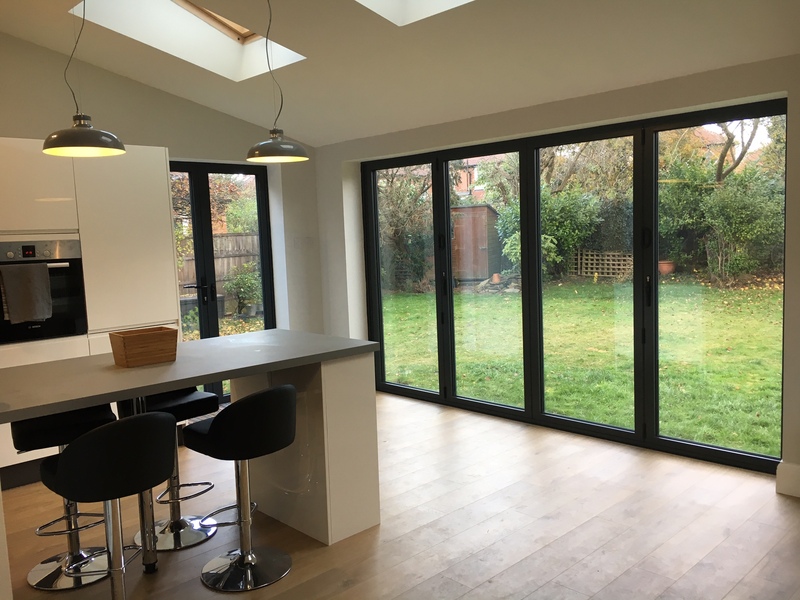 This includes obtaining planning permission for rear and side extensions which link homes with gardens and provide high-quality, flexible living space. 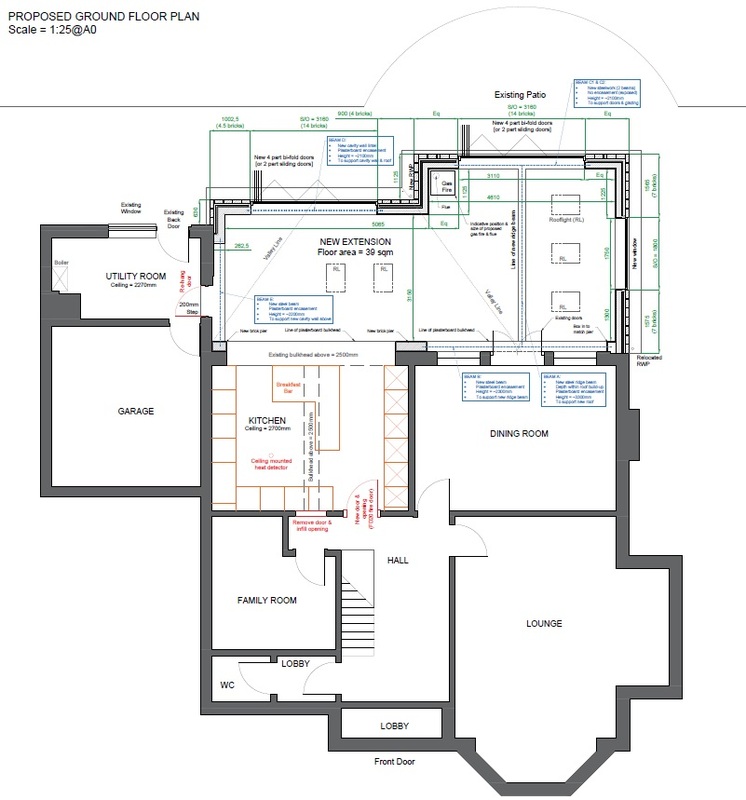 We can also assist with building regulations compliance, which includes technical drawings that can be useful for builders (and good for your peace of mind). 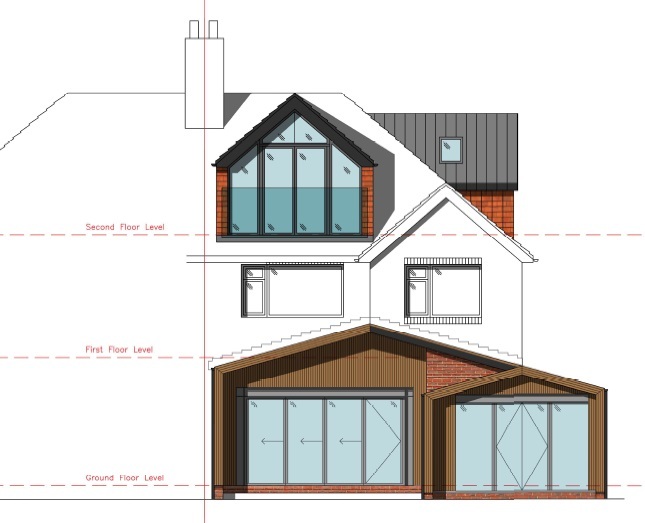 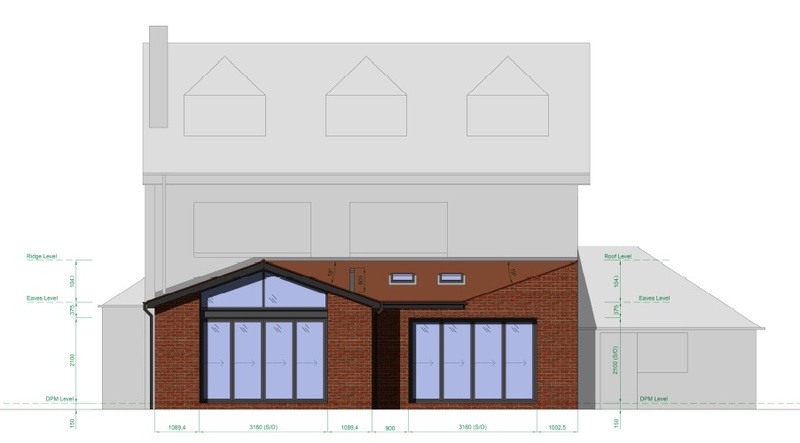 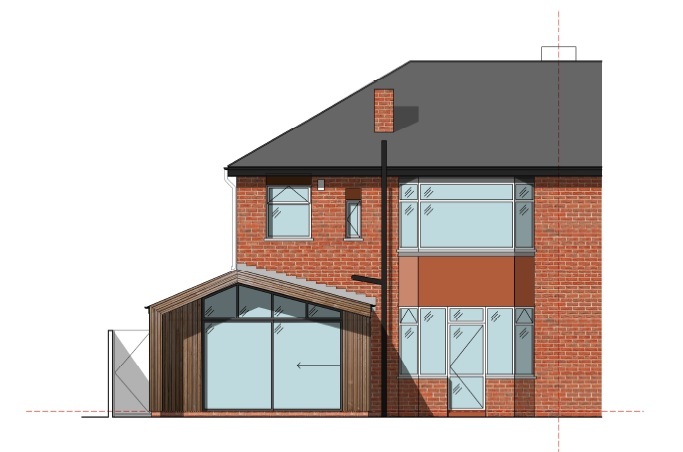 Some of our recent designs with planning approval are detailed below. 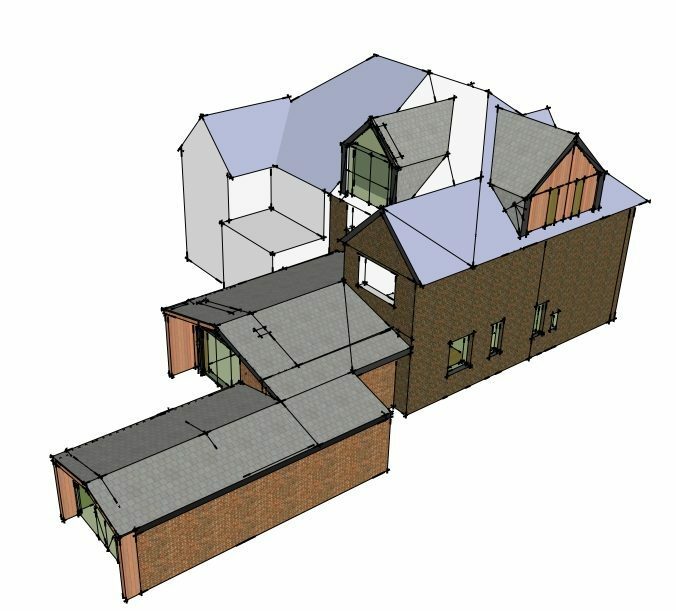 If you’d like to know more, or would like a quote from us, please drop us an email at hello@whitfieldarchitects.com. 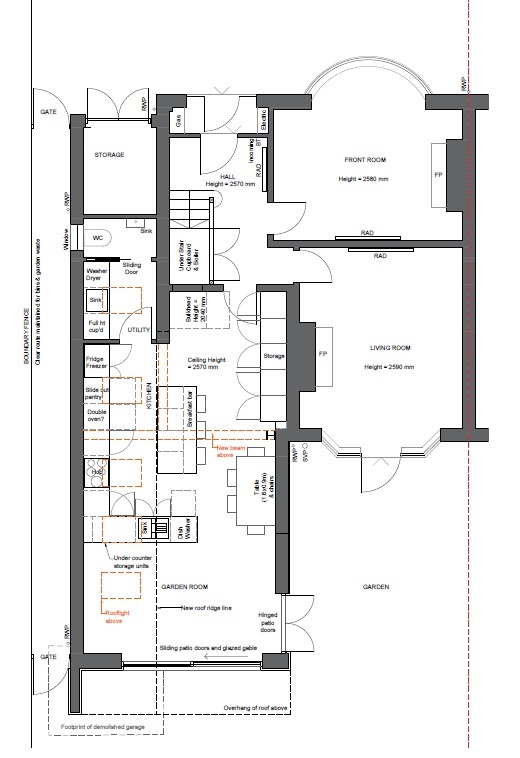 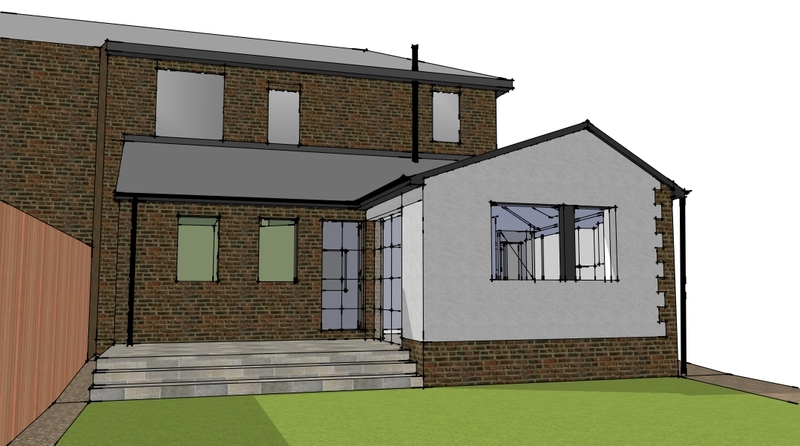 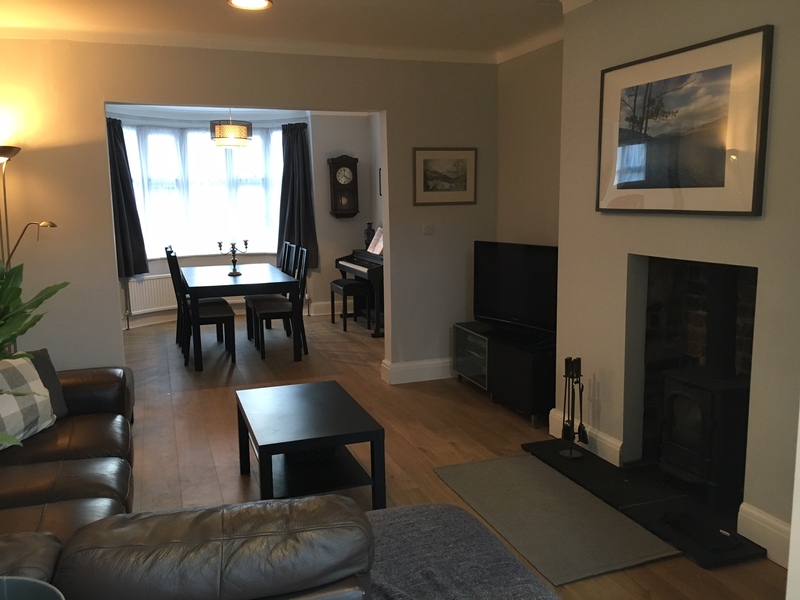 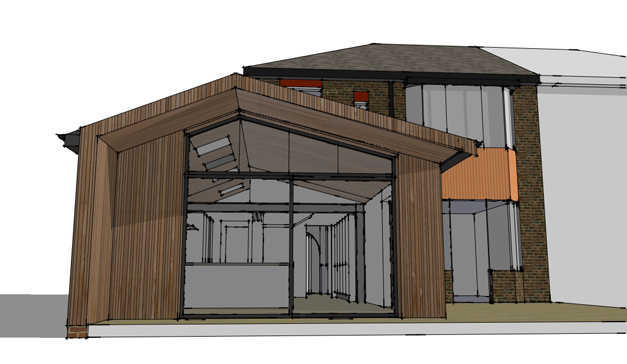 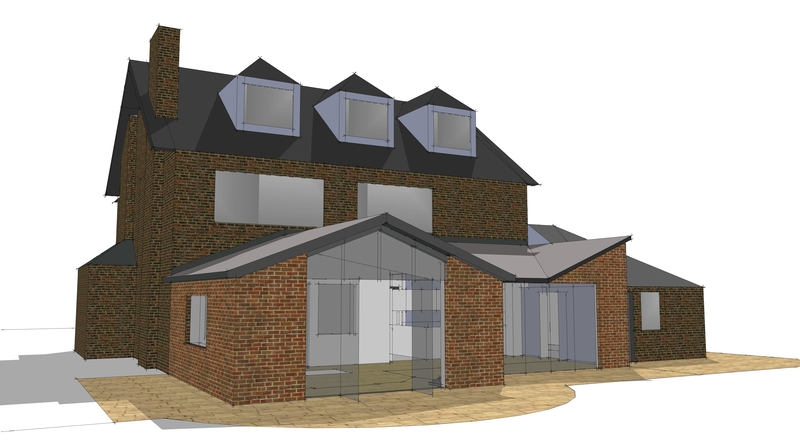 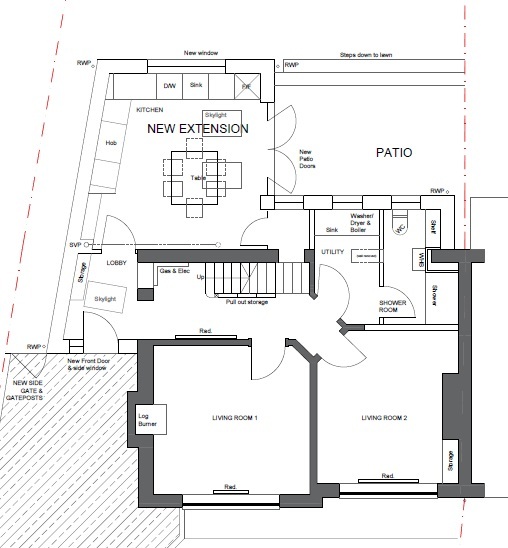 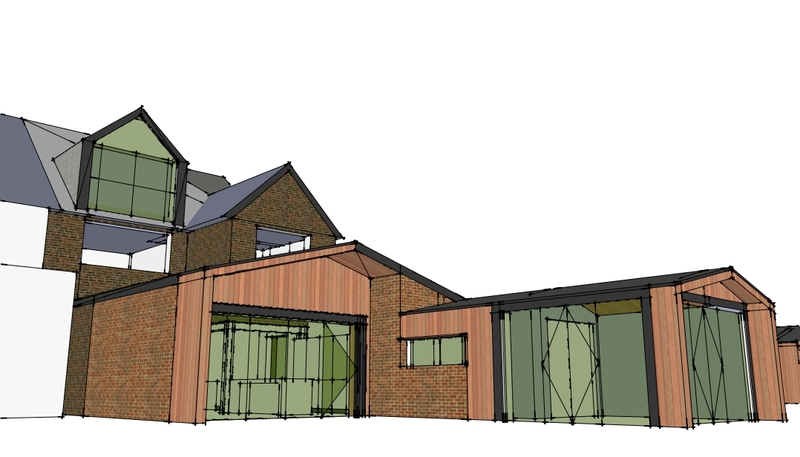 Services: Design, planning permission (approved) and building regulations compliance (achieved).